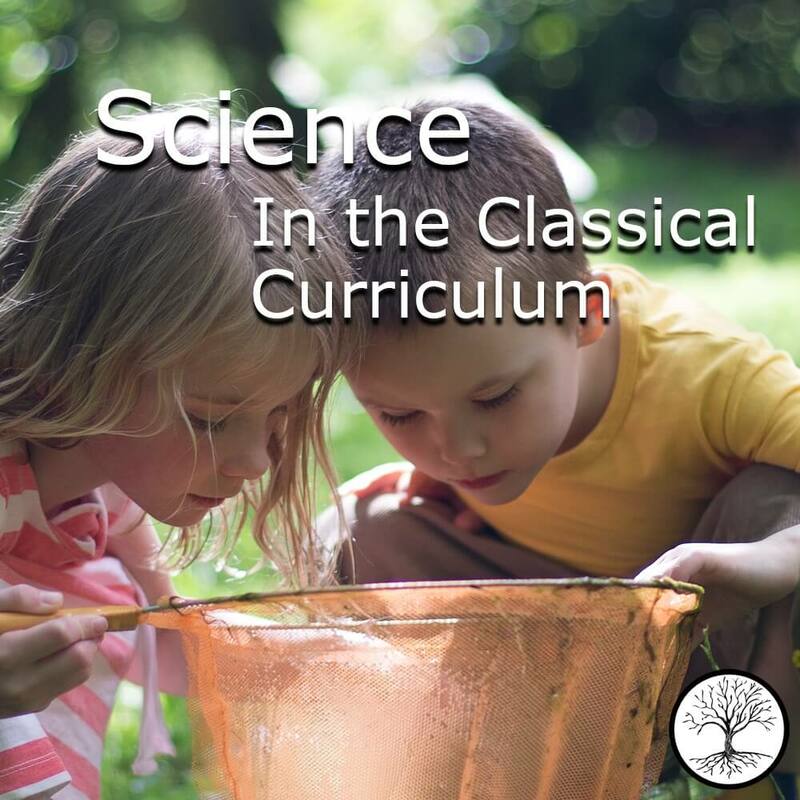 Stop neglecting science and learn how science fits into classical education!This overview explains how the three-fold pattern of memorization, analysis, and exploration of ideas lends itself to the study of science. Also, remember to teach your children the 5 Steps of the Scientific Method: Make an Observation, Ask a Question, Form a Hypothesis, Test the Hypothesis, Get a Baffling Result, Check Wikipedia, Get Distracted by Wikipedia for 15 Minutes, Test the Hypothesis Again, Apologize to the Neighbors for the Broken Window, Forget What the Original Hypothesis Was, Try Googling the Answer, Talk to the Nice Man from the F.B.I. because you Googled a Suspicious Search Term, Observe Daddy Walking in and saying “You guys only did ONE subject today?? ?”, Sit Quietly While Mommy Grinds Her Jaw. Really an excellent lecture with logical and common sense explanations for how to teach science in every stage. Like all of the other lectures I have purchased, this is inspiring and helpful. The only (small) drawback is that it is a bit dated in that Susan speaks about the lack of science curricula for classical homeschoolers, and now there are some decent options. But perhaps there are options because of the appeal made throughout this lecture. Like all the lectures I have purchased, it is well worth the price. My only regret is that I didn’t discover it sooner. Highly recommended!